Whether you’re headed out on a fancy date night or enjoying take-out at home, Valentines day is the perfect excuse to primp and pamper yourself. 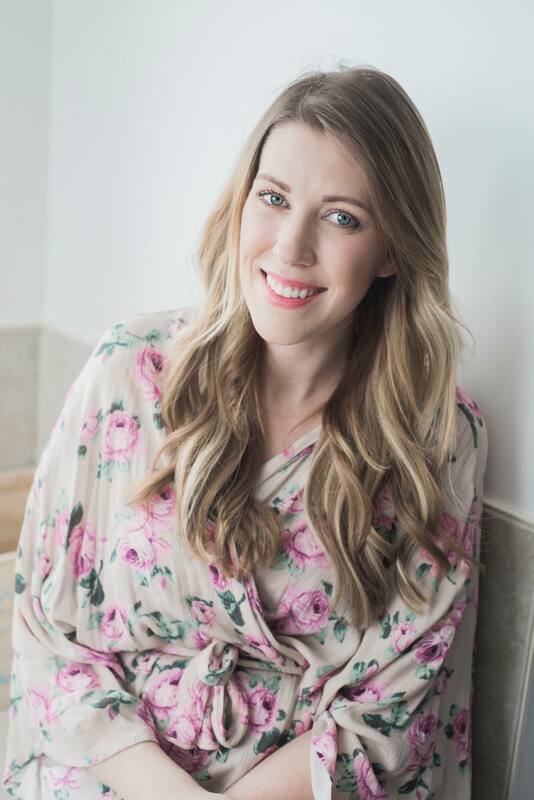 If you’re anything like me and let the business of mom life get in the way of self care then why not allow yourself a little special spa day at home and just relax before your Valentines day plans.? You deserve it! 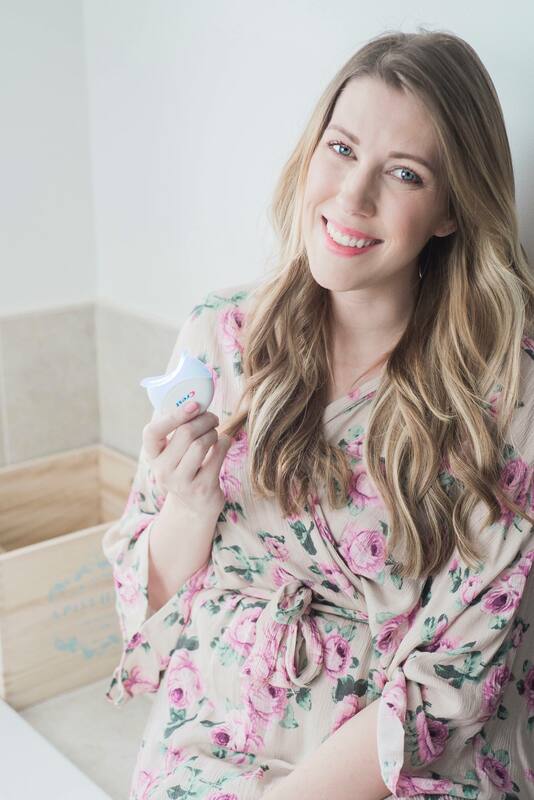 Pampering yourself can be as simple as a nice hot bath, a luxury face mask or applying Crest 3D whitestrips with light before your romantic evening out (or in). This Valentines Day I’m opting for the teeth whitening. 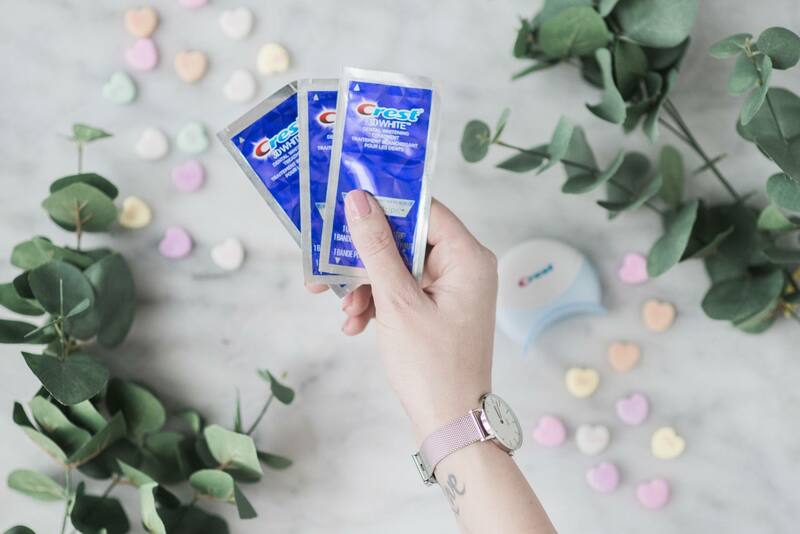 I finally quit drinking coffee and have neglected my smile for a while and I like that you can use the Crest whitening system in the comfort of your own home. 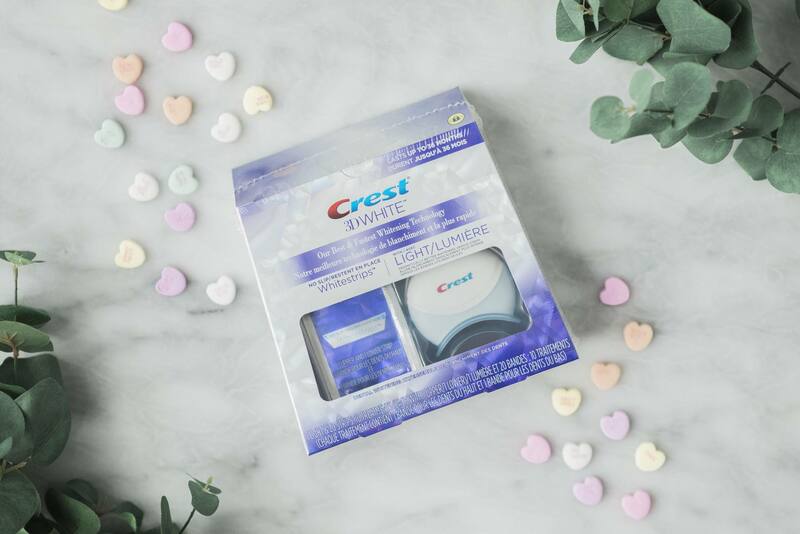 They only need to be on for 60 minutes (pairs perfectly with a hot bath) and get your pearly whites back just in time for date night. I’ve used Crest whitestrips before but this was my first time using the light along with them. I was surprised by how much whiter my smile was even after the first use, the light makes such a difference. 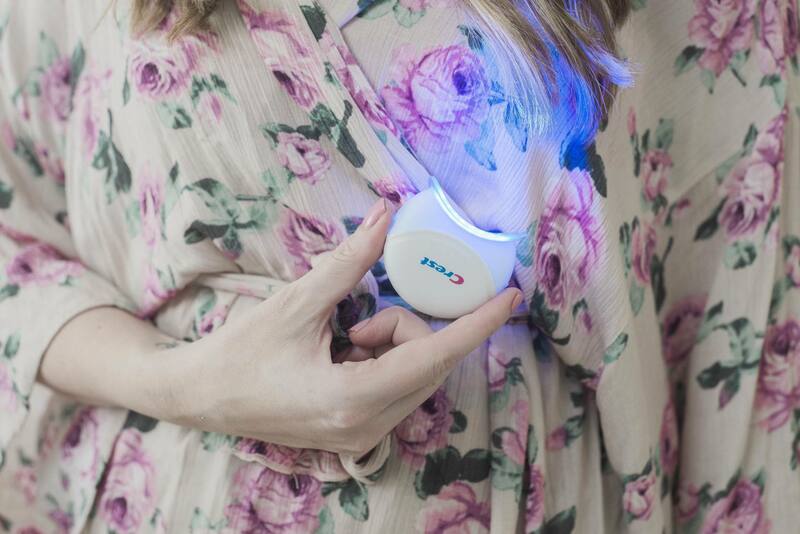 It uses blue light teeth whitening technology and whitens your teeth deeper and faster without increasing sensitivity. By the way, my teeth are unbelievably sensitive and using the Crest whitestips with light didn’t cause me any pain whatsover. You can find the Crest whitestrips system at well.ca for only $119.00. It’s much cheaper than getting whitening done at the dentist and just as effective. Also, you can do it right at home and relax…it’s a win/win. I don’t know about you but a fresh white smile just gives me such a boost of confidence. My snow white teeth make me feel my best and what better way to start out Valentines day? Do you like to pamper yourself before Valentines day?